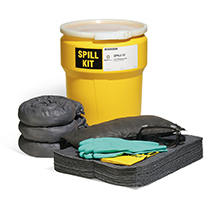 Our Economy Pallets provide a 66-gallon polyethylene sump to protect and help keep you in compliance — in the event of a small leak or complete drum failure. 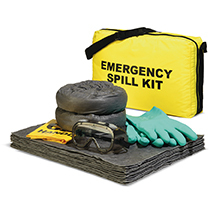 All-polyethylene construction makes these Pallets lightweight and resistant to chemicals. 4-Drum Pallet has a low profile and can hold up to 3,000 lb. 2-Drum Pallet has a low profile and can hold up to 1,500 lb.